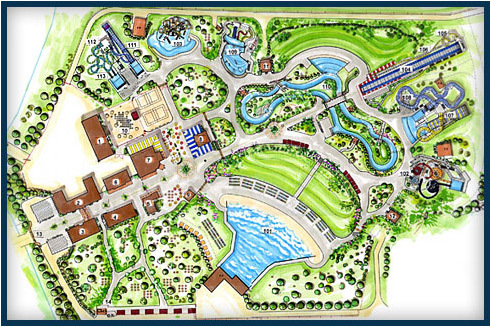 Calypso Park is the name of a theme water-park situated in Ontario, Canada. It started operations on June of 2010. Calypso Park currently holds the title of Canada’s largest water park. Apart from that, Calypso Park has won several awards. In April 2012, it bagged the Ottawa Tourism Award for Innovation of the Year, in recognition of the park’s newly-completed Summit Tower. 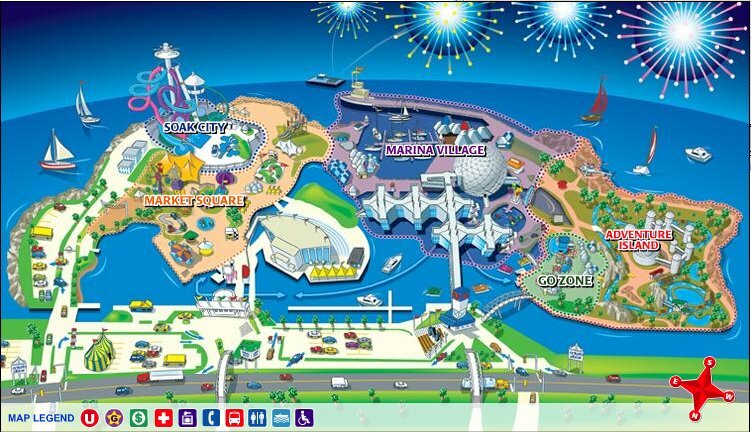 In July 2011, the park was ranked by MSN Travel as one of the top 10 water-parks in the world. In May of the same year, Calypso Park received the Ottawa Tourism Award for New Company of the Year. 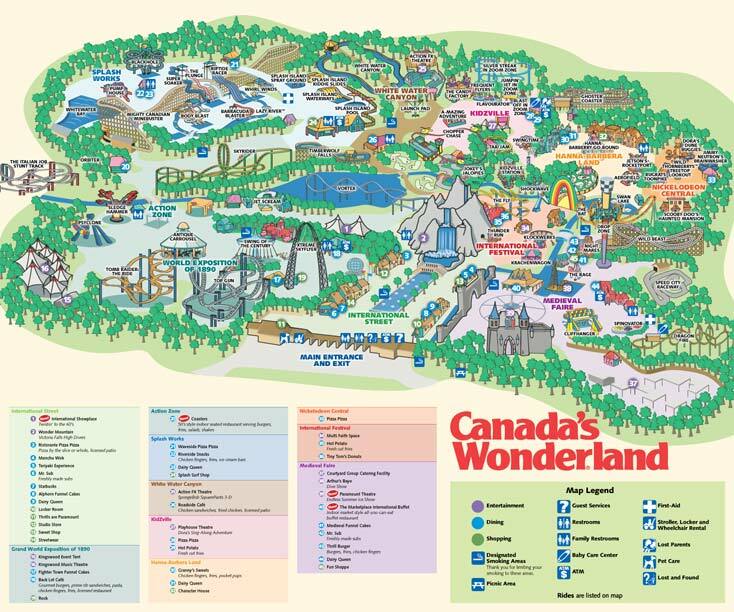 And in July 2010, it was ranked as one of the top ten attractions in Canada by Where Magazine. Calypso Park has 35 waterslides, including a 24.4-meter extreme slide as well as a 500-meter jungle river ride. One of the most notable attractions in Calypso Park is its wave pool, called Calypso Palace. This pool is one of the biggest in North America, with a size equivalent to three official NHL hockey rinks. Another exciting addition is the Summit Tower which is currently the tallest waterslide tower in the entire North America with a height of 90 feet. Summit Tower has slides that mimic traditional roller coasters. 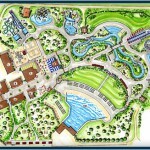 Calypso Park can undoubtedly provide fun and entertainment for everyone within its large 100-acre facility. All kinds of people, from toddlers to teenagers, from party lovers to grandparents, everyone can surely find something to do within this sprawling park. 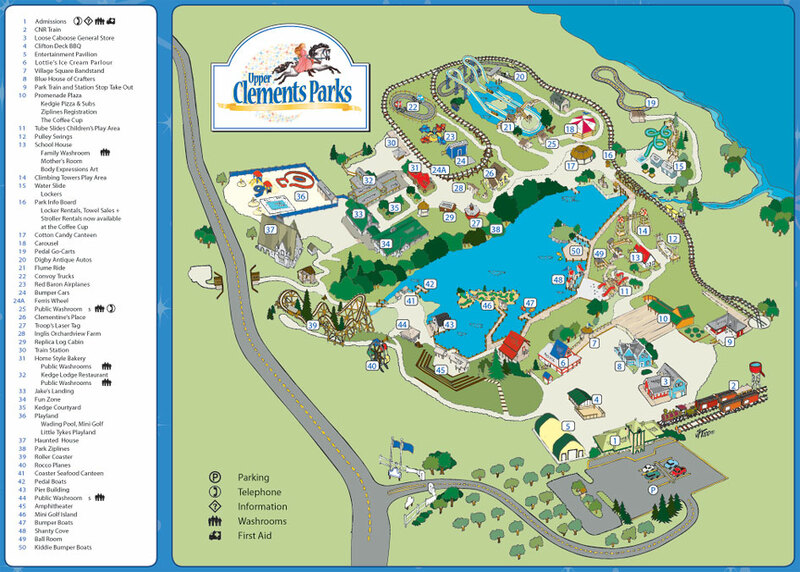 Hundred of different water adventures await to keep you and your family and friends cool and entertained. 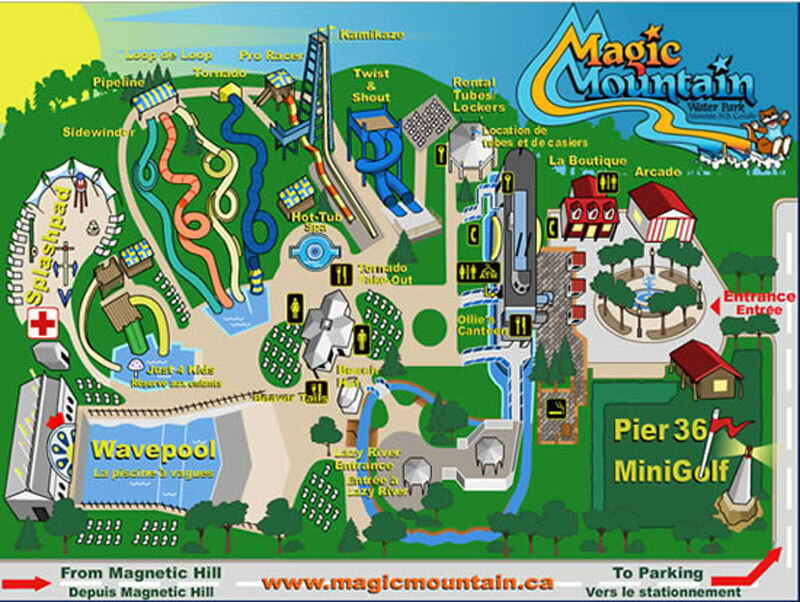 Enormous high-tech slides, Canada’s biggest wave pool, a river run, exciting rides and a whitewater experience are all there especially for your amusement. If you’re looking for a wave pool that will outshine all others, Calypso Park is definitely the place to go. The park has captured more than acre of ocean and then set it loose in the park. With many different kinds of waves and effortlessly accommodating around 2,000 of your nearest and dearest, you will be sure to have a grand time riding the waves! Calypso Park is undoubtedly the place to be during the summer. 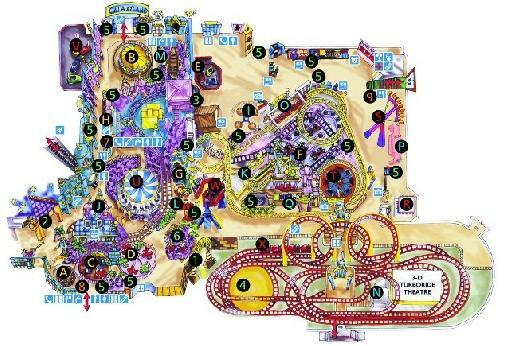 You will find everything you need here for a great time. Apart from the water attractions, Calypso Park also has several food outlets, lockers, changing areas, shops, and picnic areas that guests can use. Electronic fingerprinting makes it possible for guests to purchase items without needing to carry their cash or cards. For more information, please visit Calypso Park.